Showing recent results 1126 - 1140 of 4500 products found. 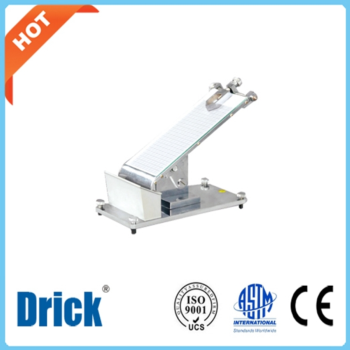 DRK136A - Shandong Drick Instruments Co., Ltd.
DRK136A Film Impact Tester is applicable in the precise impact resistance test of plastic films, sheets, laminated films, rubber and other nonmetal material. DRK129 - Shandong Drick Instruments Co., Ltd.
DRK129 Primary Adhesive Tester is applicable in primary adhesive tests of pressure sensitive adhesive tapes, adhesive bandage (plaster), label, protective films and other products. 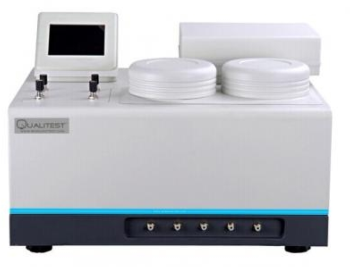 Qualitest offers extensive range of advanced plastics and color testing equipment such as Gardner Impact Tester which is a widely used device for the coating and plastic industries. T-OPT Series - Qualitest International Inc. Oxygen Permeability Tester - QT-OPT series is ideal for industrial application laboratory testing of material for Oxygen permeability testing for quality control, research and development. 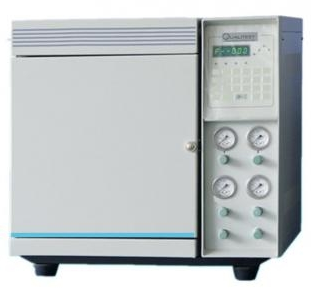 Gas Chromatography Tester is designed to separate organic solvents. 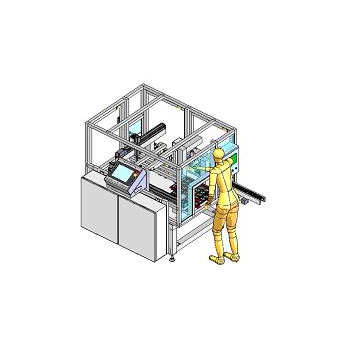 It is able to test solvent residues of printed packaging material, or the purity of a single solvent. 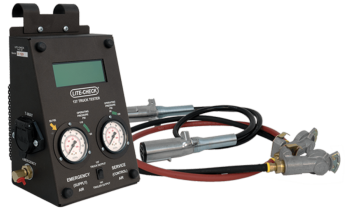 Lite-Check, LLC (Lite-Check) – a subsidiary of Lite-Check Fleet Solutions, Inc. – in Spokane, WA is introducing a new product to its lineup, the Model 137 Tractor Output Tester. Exclusively availablefor purchase through Lite-Check manufacturing starting mid- January, the Model 137 Tractor Output Tester is designed to test and diagnose safety concerns between the truck and trailer and trailers towing other trailers relating to Technology and Maintenance Council (TMC) recommended practices (RP) 137C, RP 141, RP 144, and RP 619B. Most testers on the market today test the truck and trailer separately with no consideration for how they work together. The introduction of RP 137C and its revisions seeks to ensure the voltage generated by the truck is sufficient to power the ABS of the trailer while under load. With the Model 137 Truck Tester, technicians can now verify that the voltage generated by the truck meets TMC RP 137C. Similarly, trailer testing can be accomplishedverifying the voltage recommendation for additional trailer hook-ups per TMC RP 141. Also, the ability to test howthe ABS cab light responds to a trailer’s ABS ECU is incorporated into the Model 137 Truck Tester. M5615B - International Microsystems Inc. 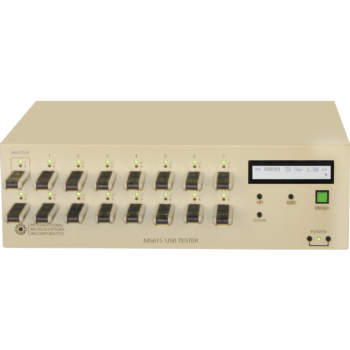 The M5615 tester is a 16 Socket Bench top Production and Engineering Tester that supports USB 3.0 Super Speed and USB 2.0 High Speed devices. The tester comes with a built-in PC running a full Linux operating system that tests and copies any USB storage device including USB Hard Drives at super speeds. State of the art, digital portable hardness tester HT-1800 is designed to test the hardness of large hard metal parts. Clean crisp display shows the incredible functions that can only be found on this new portable hardness tester such as auto-probe detection, auto direction detector, single and multi-point calibration make the HT-1800 the most versatile portable hardness tester in the industry. HT-1800 portable hardness tester can perform tests that easily convert to the most popular hardness scales, including Rockwell, Brinell, Vickers, Shore, etc. ST90 - Elenco Electronics Inc. Clips conveniently into a shirt pocket. Krypton light is extremely bright, yet much safer than laser sources. Tester acts as inspection back light. Operates on 2 AA batteries (not included).Powerful Krypton light source provides long range over multimode fiber.Soft ferule gripping membrane is designed to protect finished ferrules while firmly securing the connector in the tester body. 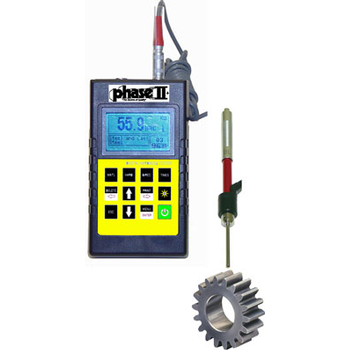 This dedicated unit is designed to test gear teeth and other difficult to access applications. 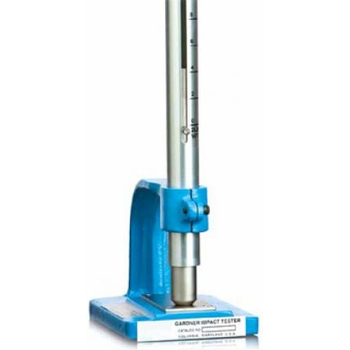 The 1740 is an economically priced hardness tester that is loaded with the same features found on the base 1700 version. 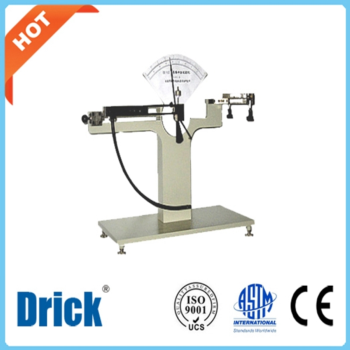 The 1740 hardness tester is capable of measuring the surface hardness of a broad variety of metals on flat and round surfaces. This instrument comes complete with a dedicated DL impact device, calibrated test block and rugged carry case. Growing demand for light emitting diode (LED) products and increasing testing complexity continue to challenge electronic printed circuit board (PCB) manufacturers. The igentic® 621t is a flexible PCB tester that ensures quality while increasing production. The tester can handle multiple PCB products and test for light measurements, resistance and push button or post detection, as required. Whether you are doing a simplified 2-Point, a more complete 3- or 4-Point Fall-of-Potential test, a soil resistivity test or a touch potential test, AEMC has the right instrument for you. 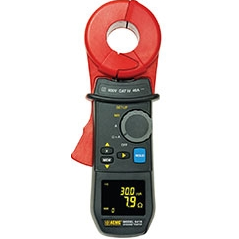 Our revolutionary clamp-on ground resistance tester will save you both time and money. Whichever AEMC ground tester you choose, you can count on it to be the highest quality, the most complete package and the simplest to learn to use. NCVT-1 - Klein Tools, Inc.
Non-contact detection of voltage in cables, cords, circuit breakers, lighting fixtures, switches, outlets, and wires.High intensity, bright green LED indicates the tester is operational and aids in illuminating the workspace.When voltage is detected, a high intensity, bright red LED illuminates and a warning tone sounds.Discrete digitally controlled ON/OFF power button.Auto power-off feature conserves and extends battery life.Microprocessor controlled low-battery indicator and tester shutdown.CAT IV 1000 Volt safety rating provides expanded operation and protection. 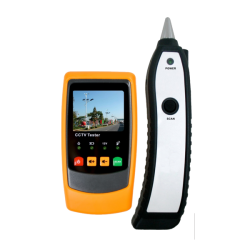 GAOTek offers a wide collection of affordable and high quality multi-functional CCTV testers for sale to the United States, Canada and Globally. These simple and convenient multi-functional devices provide monitoring and analytical data when installing and maintaining the CCTV systems for video levels and video signals of the image. The multi-functional CCTV testers capture video images and save the current video frame as JPEG files. Moreover, they are used to record and save current video on a SD card as a record. MB Model - PJ Electronics, Inc. 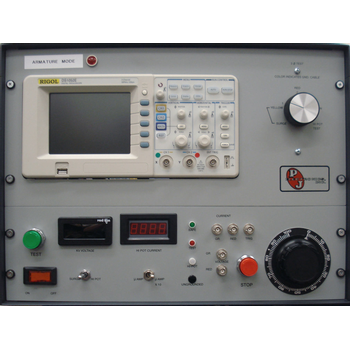 Bench all-in-one versatile Multi-Operational Surge Tester that you need for all of your electrical insulation testing. The Hi-Pot tester has separate L.E.D. panel meters for direct readout (voltage and leakage current) so that no interpolation on the scopes display is ever needed. 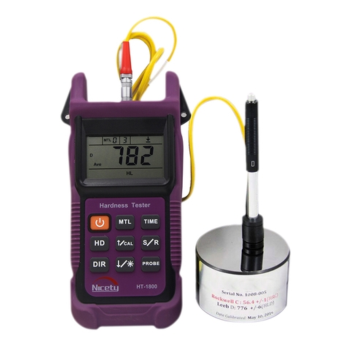 This MOST can surge test extremely low inductance windings, DC armatures, etc.